Looking for information on the most economical vans on sale in the UK? Then you’ve come to the right place. It is worth bearing in mind that the official figures might appear slightly confusing at the moment. This is because the industry is in the process of switching the official test that calculates such figures. However, for the time being, vehicles can be displayed with both the old (NEDC) and the new (WLTP) results alongside one another. The new test is tougher for vehicles to do ‘well’ in, because of the addition of a real-world testing element. This means that vans tested under the new regime might appear to be less efficient than the old one, but the difference is just in the figures produced by the test – the vehicles are just as efficient in the real world as they were before. 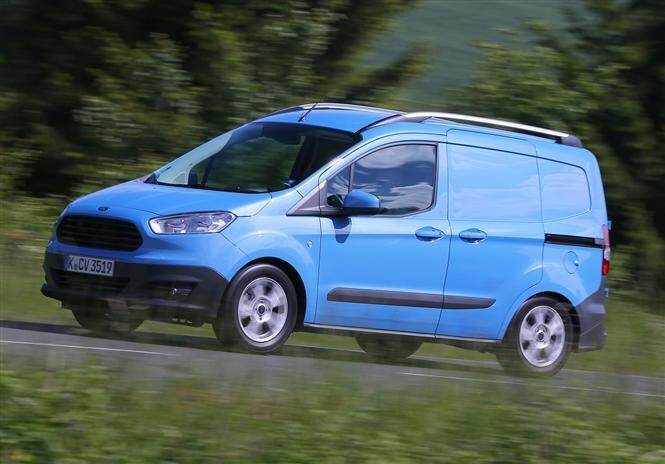 What is the most economical van you can buy? If size doesn’t matter – which in this case, it might – the vans with the best fuel economy are those that are very closely related to cars. 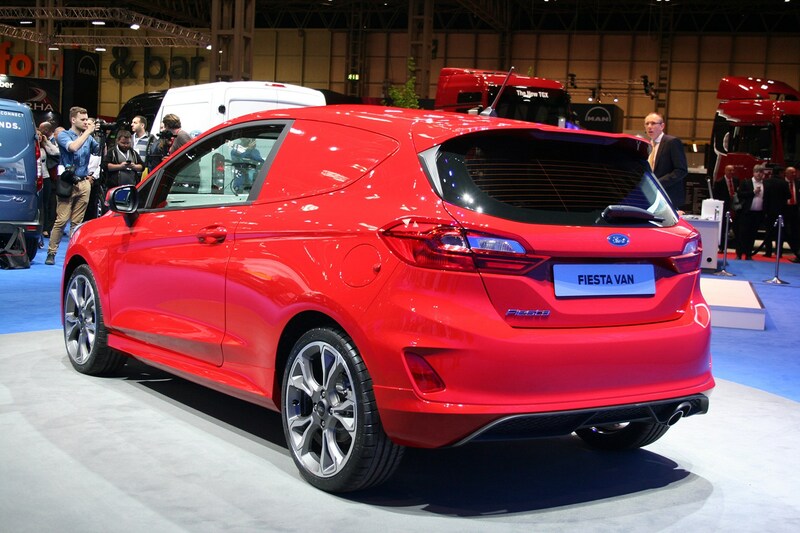 Typically, it has been the car-based vans that have produced the best official economy figures, but at the time of writing you can’t buy either a Ford Fiesta Van or a Vauxhall Corsavan. 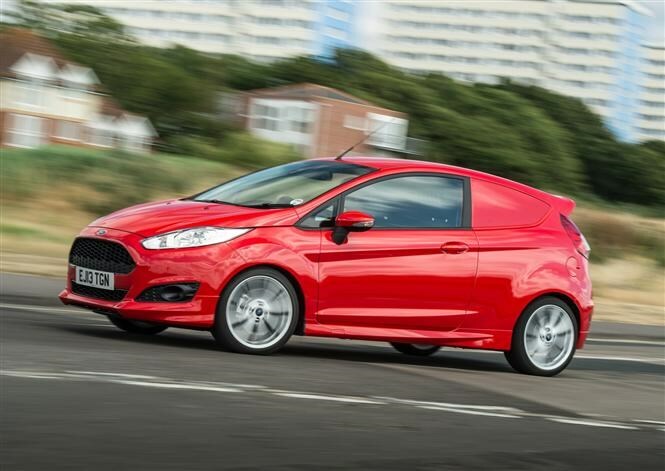 The good news is that the Fiesta Van is on its way back, though, and the car version offers around 75mpg on the official test. 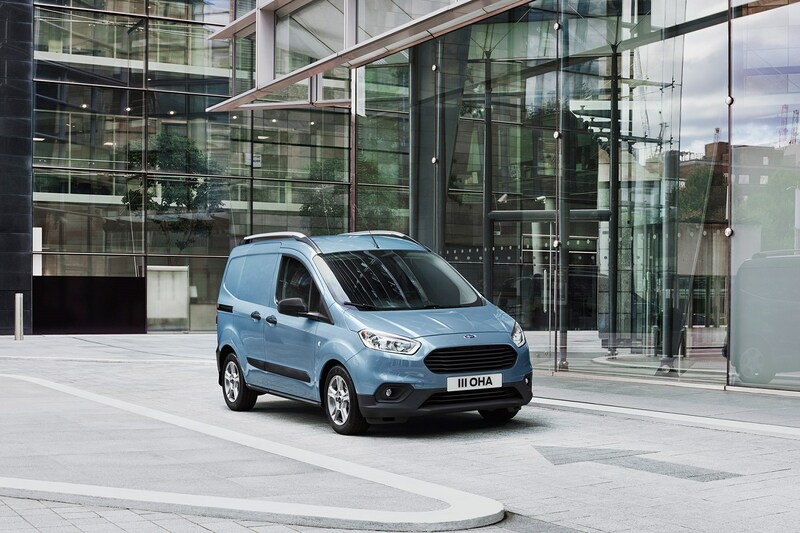 If you do need to carry more than just whatever will fit in the back of a small hatchback with the rear seats removed, the next best bet is the Ford Transit Courier (below), which claims up to 76.3mpg. 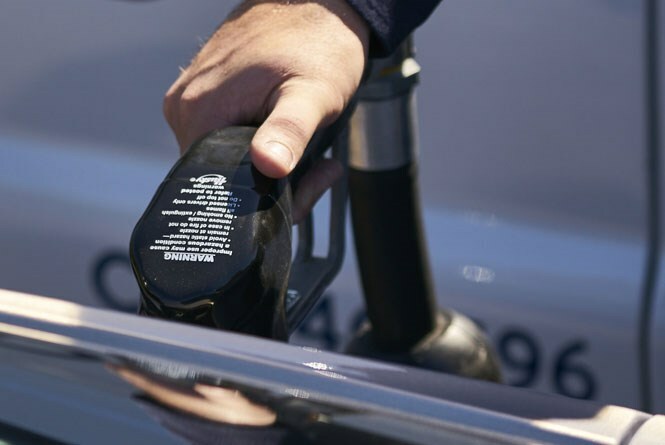 How is van fuel economy calculated? Every van manufacturer uses rules laid out by the EU to provide an official miles per gallon (mpg) figure. The new test is called the Worldwide Harmonised Lightweight vehicles Test Procedure (known as WLTP) and it replaces the New European Driving Cycle (NEDC). It puts the vehicle through four different stages, with the test covering low, medium, high and extra-high speeds, with a 52/48 split of urban and non-urban driving. The results of all these tests are brought together to create an average, or combined, fuel economy figure. While those stages are all conducted in a laboratory, there is also a new real-world test that takes the vehicle out onto proper roads where it encounters elements like the weather, traffic and hills. Even though the conditions will be different for each vehicle, the testers will apply some calculations to ensure that the results are comparable. This element is separate to the main test, and isn’t required for the WLTP testing, but it will go alongside it. How realistic are official van mpg figures? For a long time there were many legitimate complaints about the testing procedure, as it was in no way reflective of real-world driving. The new WLTP test should give a more accurate figure, but time will tell how close it is to the sort of results that drivers can expect in reality. In any case, the laboratory tests will all be carried out under the same set conditions, which means that they will be the best way to compare van efficiency like for like. 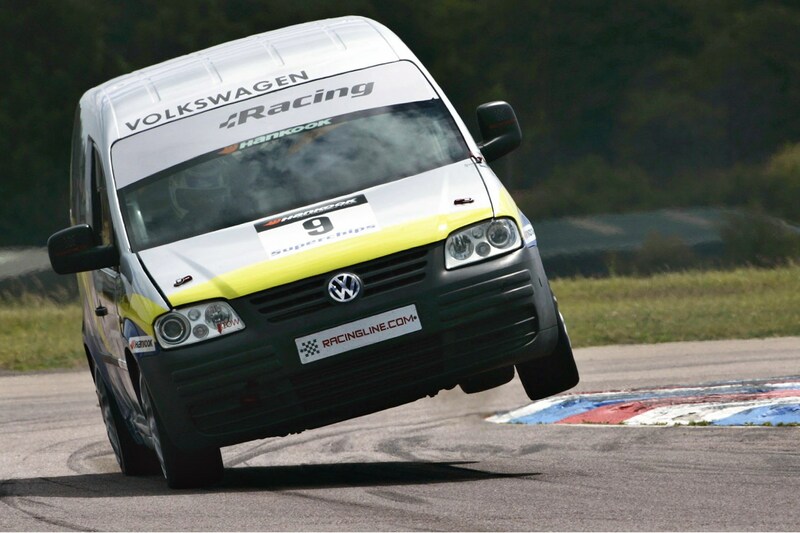 Every manufacturer has to play by the same rules, although there is always the possibility that they will find ways to optimise their vans so they perform well in the tests. The big variable with a van’s fuel economy compared to a car’s is the load. As many vans will head out with a different weight in the back for every trip, it is unlikely that they will consistently return the same results time after time. 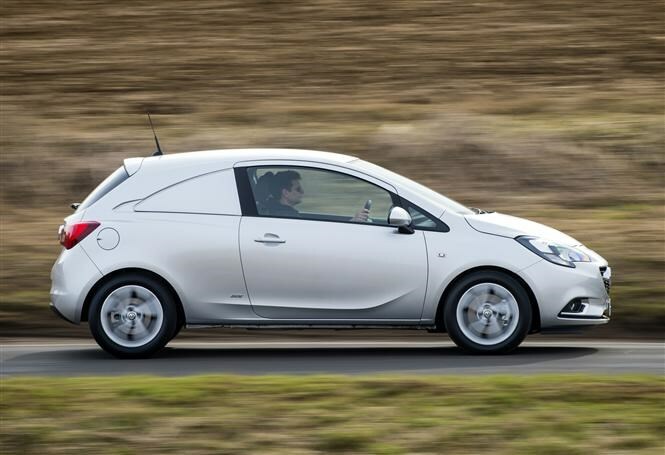 It therefore remains best to keep in mind that the mpg figures are a guide rather than a hard and fast guarantee. Weight, driving style and maintenance. 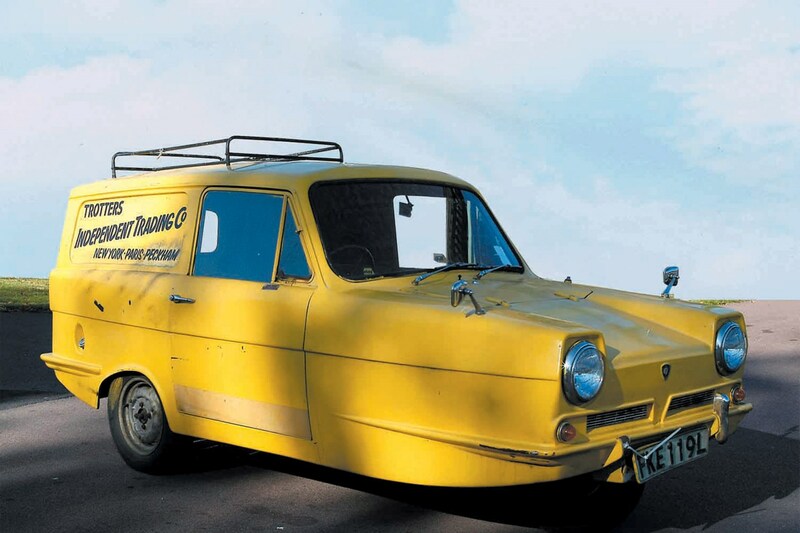 The heavier a van, the more fuel it requires to move it around. So if you’re looking to save money on fuel, consider whether everything you’re carrying is absolutely essential. Aggressive driving uses more fuel than careful driving, while higher speeds are less economical than lower speeds - which is why vans fitted with speed limiters have much better official mpg figures than their non-limited equivalents. One simple way to improve your driving style for better mpg is to imagine the accelerator pedal has an egg underneath and you’re trying to squeeze it rather than crack it. Small, thoughtful actions like this can make a surprisingly big difference. 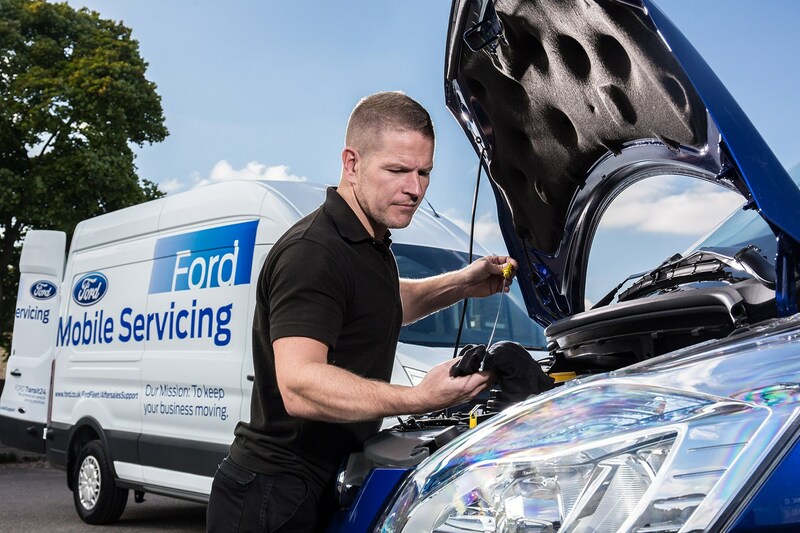 A well-maintained van will always be more efficient than a poorly maintained one. Think about this in terms of reducing resistance; check tyres are at the correct pressure for your load, and don’t skimp on oil changes. 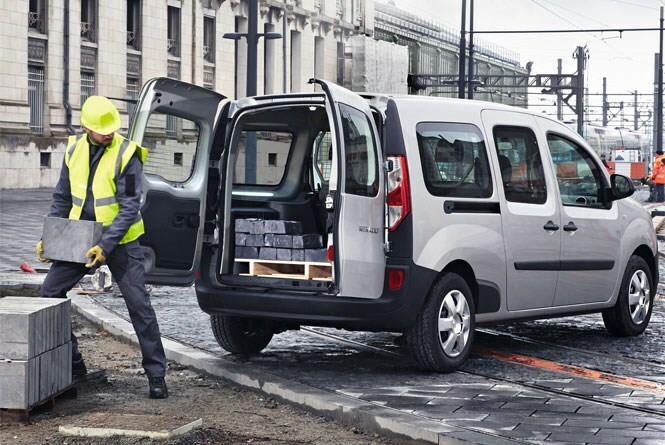 Are there special super-economical van variants? 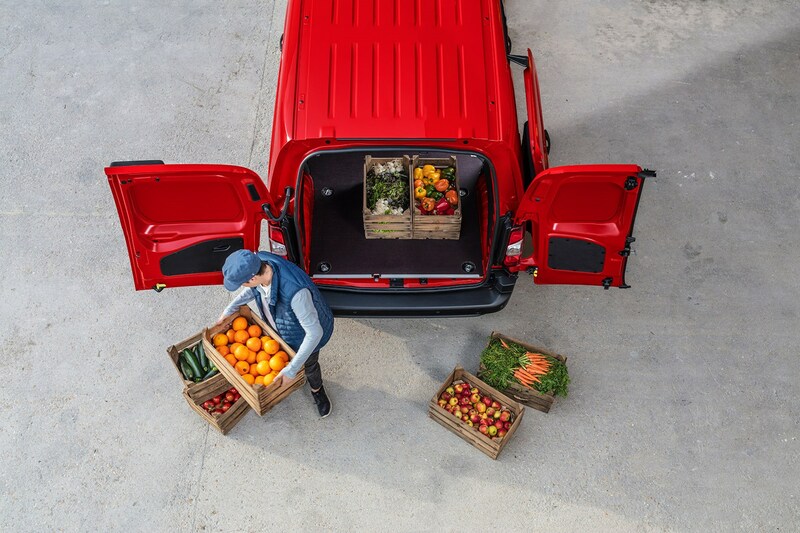 A number of van makers do offer eco-optimised models. VW’s BlueMotion range is probably the most famous (ironic, given the Dieselgate scandal), but Energy (Renault), BlueEfficiency (Mercedes-Benz), EcoJet (Fiat), Econetic (Ford) and Ecoflex (Vauxhall) are all terms used by manufacturers to denote especially economical vans. Are vans with small engines or big engines more economical? Interesting question. 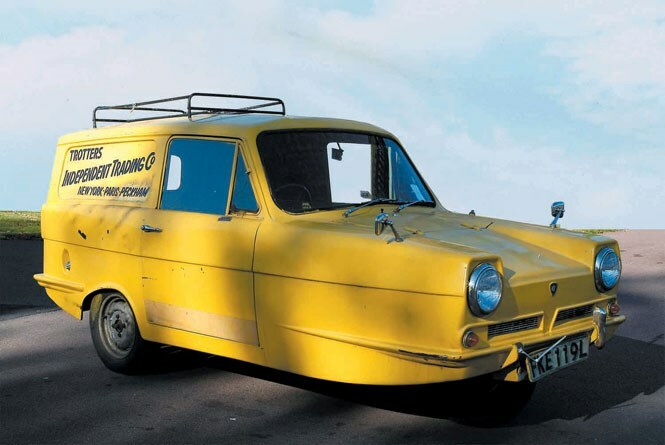 There has certainly been a ‘downsizing’ trend within the van industry in recent years, with many manufacturers introducing smaller engines to replace larger ones – and often to good effect in official testing. 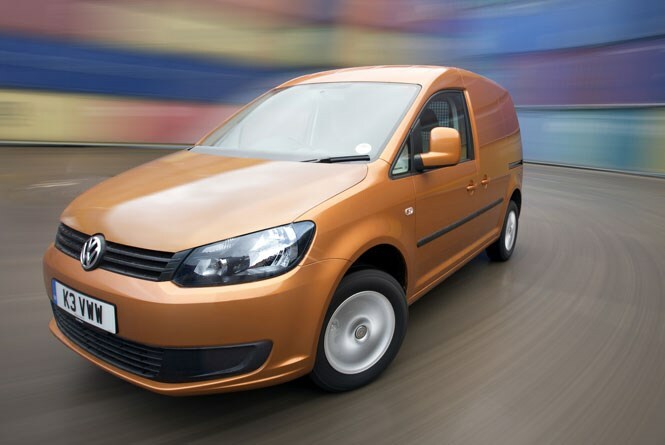 However, the 2.0-litre TDI Volkswagen Caddy is still one of the most economical small vans you can buy, despite every other van in that sector sporting smaller engines. More signficantly you might well find that out in the real world, larger, more powerful engines deliver more miles per gallon. This is because they will likely be straining less at any given point, and less strain generally means less fuel. This rule should only really be applied to modern engines, though. An old smoker from years past will almost certainly be less economical than a modern van of any engine size – technology and engineering moves very fast in this area. Is Euro 5 or Euro 6 better for van mpg? Another interesting question. Euro 6 is the very latest emissions standard for vans, and it replaced Euro 5 in 2014. But it was introduced to improve air quality rather than improve fuel economy, and can actually reduce efficiency as a result. As such, you’ll find that some vans have a worse official mpg under Euro 6 than they did under Euro 5. 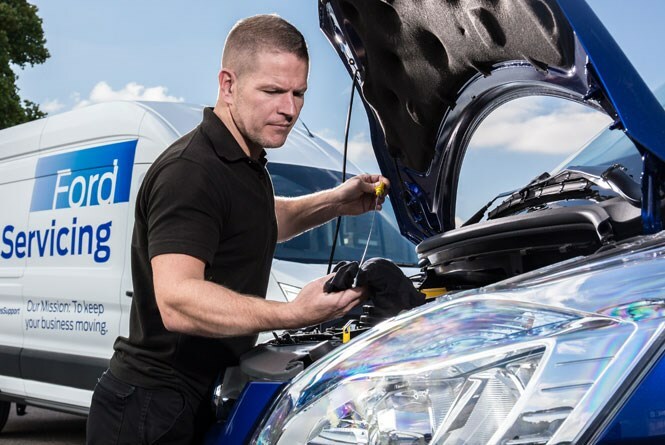 Almost every larger van has required an AdBlue tank and Selective Catalytic Reduction (SCR) system to be added, for example, in order to reduce NOx emissions. At the very least this has meant an increase in kerbweight. And as we’ve already discussed, extra weight is bad for fuel economy. However, many van makers have also introduced more efficient engines as part of this change, and in these cases the mpg improvements under Euro 6 have sometimes proved quite dramatic. Others have brought in new engines, or entirely new vans, in the time since the legislation was changed in 2014, so it isn’t a case of comparing like for like. 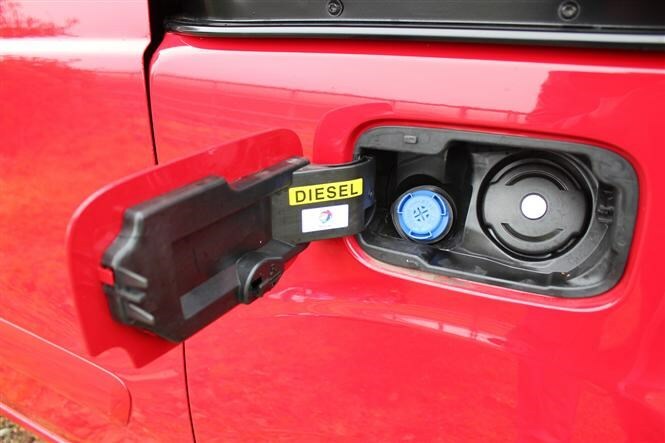 What is AdBlue, and why does my diesel need it?